Tents – Taylor's Rental Equipment Co.
Let’s face it. If you’ve been to a big event in the Fort Worth area (or beyond), you’ve seen our work, and chances are you’ve stood in at least one of our tents. We take pride in what we do, and we never take shortcuts. 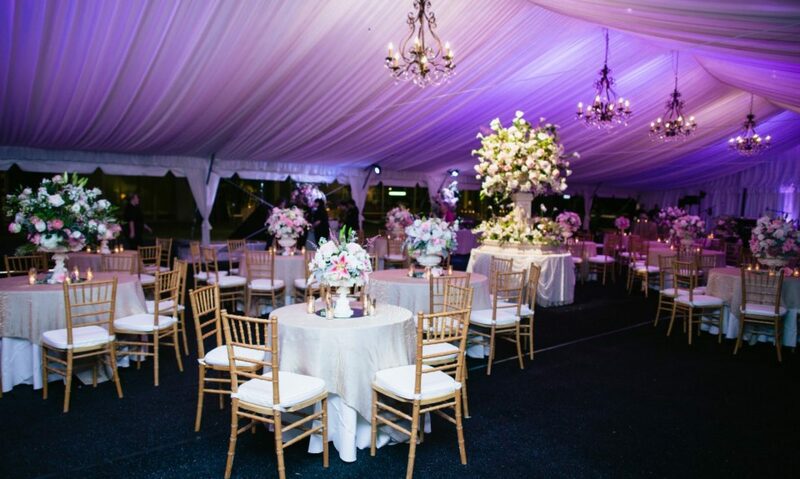 Our tent specialists focus on doing the job right, not only to make sure that the structure looks great, but because we care about the people who are going to be enjoying your event from the inside of the tent. We are capable of doing any size tent from a simple 10′ x 10′ to a 100′ x 400′ structure tent — or larger! Not only that, but our tents can be spruced up with liner, draping, lighting and a wide array of sidewalls from solid white, to clear, french window or even mesh sidewalls. We also have actual french doors that can be added to tents, AC units, tent fans… The possibilities are seemingly endless. Interested in a tent or tents for your event? CALL US AT (817)-332-5258 so we can discuss what type of tent would meet your needs, also what accessories and services you may need to utilize. Of course we can talk prices as well. Looking for a tent, table and chairs with linens for 100 people. Anna, please call the office at 817-332-5258, and we would be more than happy to get you set up. Thanks!